The “right” production-planning system (PPS) can create a sharp competitive edge for production companies. It has a direct impact on delivery capacity, inventory levels and production costs. During times in which retailers and processors have a pretty good idea about what a product may “cost,” savings of 0.01 of a cent become a clear strategic yardstick. It is easy to write sentences like this in a blog post – but putting the “right” PPS into place is a science in and of itself. Such a PPS does not have to be rebuilt from the ground up – optimization generally is all it takes to reach goals. But this also means the PPS must be thoroughly scrutinized so a company can set goals. Such goals can vary and even be contradictory: Delivery capacity, cost cutting, assurance the daily supply of raw material can actually be processed – all these factors must be aligned with a constantly changing order situation. Prof. Matthias Lütke Entrup of the Düsseldorf-based firm HÖVELER HOLZMANN CONSULTING compares the process to squaring the circle. Presumably, not every contradiction can be eliminated. But the production planner should know at the very least which subgoals are a priority. This also means the management team must get involved in the PPS. What are “planner’s jitters”? And how can they be alleviated? During the hectic pace of everyday operations, a milk-processing facility constantly plans and replans. Such changes are generated by sales as well as by the procurement market. Reorders placed on short notice by retailers, always supported by the sales team, require existing planning to be reworked. In some cases, such additional or follow-up orders will cause the level of physically possible inventories to be exceeded – this, too, is a job that a planner has to tackle at once. On the other hand, delivery bottlenecks experienced by the suppliers of ingredients or packaging material or short-notice disruptions in logistics also require plans to be changed. In industry jargon, this fast-paced job of planning and replanning is described as “planner’s jitters.” Costs and complexity can be reduced if these jitters are eased. How? It’s easy: Remove flexibility from the system and freeze the planning horizon for about one week to two weeks. Bigger changes must be approved by “the higher-ups.” This allows planning managers to get their necks out of the noose – on the condition in sales, too, that one or another revenue generator can’t always be produced. One extremely important aspect of an industrial PPS is that the planning work is not done by single individuals. It’s true that employees who’ve done nothing but planning for years and years have a large, extremely valuable trove of experience to draw from. But they’re just like any other member of the workforce and are subject to absences. Because production in dairies has to operate at all times, a system that allows other individuals to take over the planning job must be put into place. An optimal solution would be to store all processes and premises in a system while also sufficiently documenting everything. External providers offer solutions, in part through their ERP systems. The big payoff here is: A company does not have to rely solely on its own experience. It can also draw on the anonymous know-how of an entire industry. Mistakes can be avoided in this way. 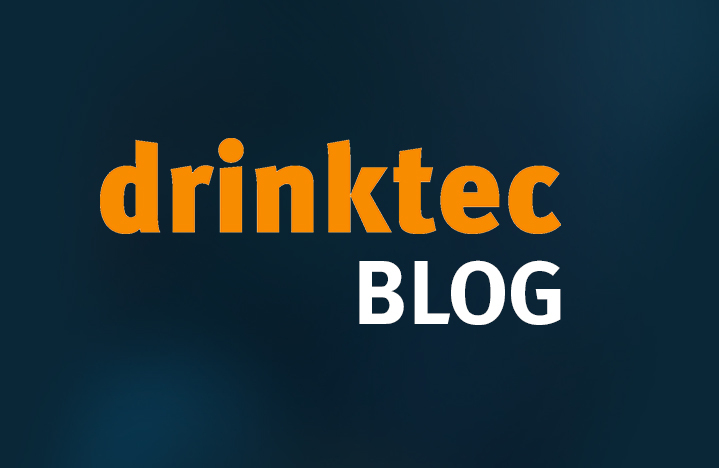 A large number of providers will showcase their IT solutions at drinktec 2021 – particularly those used in production planning. 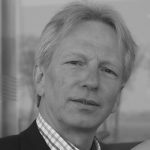 The sophistication of their systems is growing – sometimes thanks at times to the use of machine intelligence. Experts in the dairy business should plan to spend a few extra hours during their visit to the world’s leading trade fair for the beverage and liquid food industry. This will give them an opportunity to visit exhibitors involved in production planning – who will provide some good support.